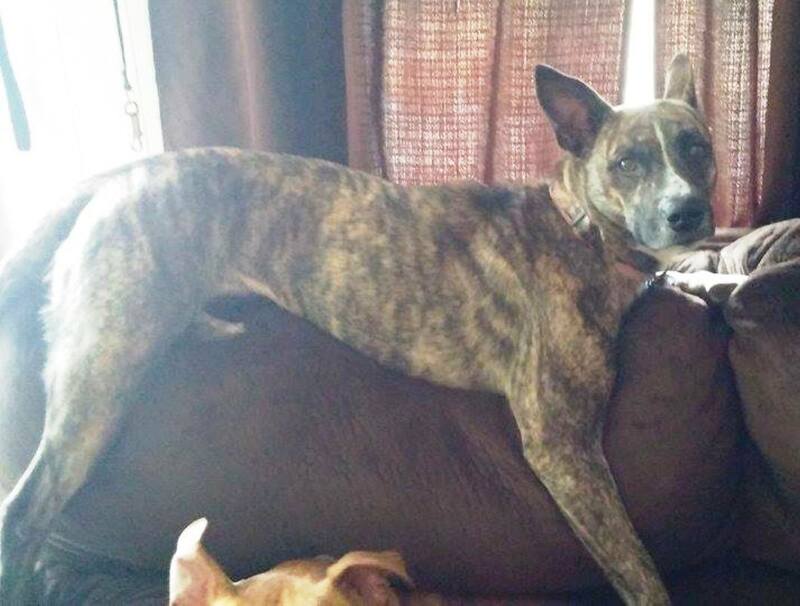 Mia, a 2-year-old female shepherd mix, went missing around 1 PM today from a home on Brown Street in Tamaqua. She has a microchip implant. If you see Mia, contact her owner Heather Schuima via Facebook or phone 570-810-8229.